Ivory sheath dress with boat neck and low v neck back. Capped sleeve. Excellent condition. Size 10. 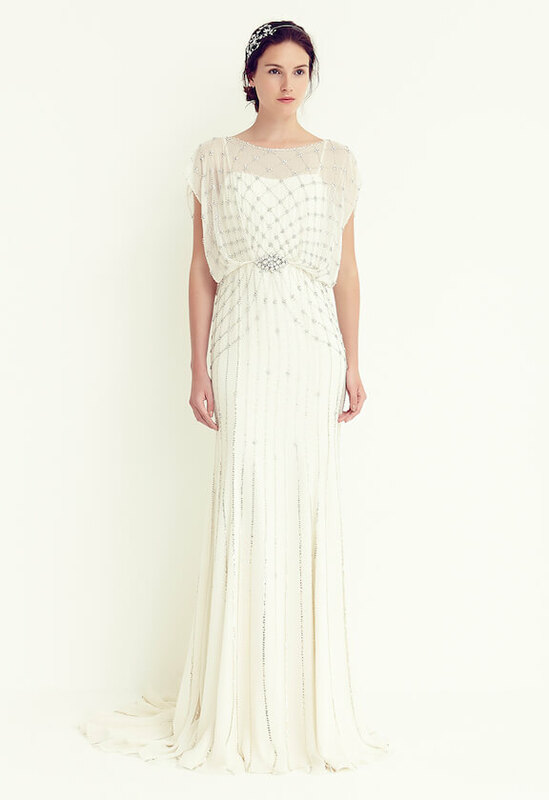 Jenny Packham Bardot features intricately beaded chiffon over a soft silk underlayer. The vertical beading on the skirt makes the gown hugely flattering. 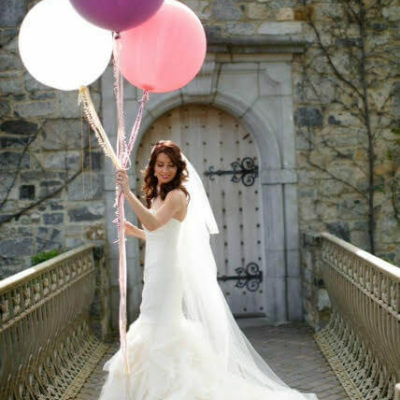 Another beautiful feature of the gown is the stunning low v neck back.